Are you landoncope.com? AppZUMBi generated this app from content on Google Play. Click here to claim Toddler Sing and Play 2 Pro. Designed for ages 2 and up, these games help your children learn popular songs while interacting in a fun and creative way. 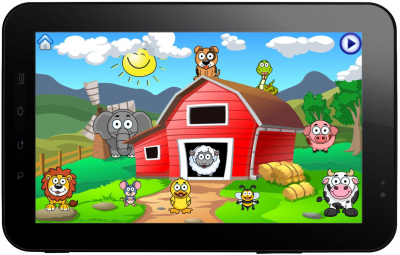 Play with 18 animals, including typical farm animals such as a cow, horse, pig and sheep, and non-typical farm animals such as an alligator, frog, lion and snake. Choose an animal for each verse, and interact with the farm! This counting song has five cute ducklings that love to play! As the song progresses, the ducklings get fewer and fewer in number until there are none left and mama duck has to go find them. 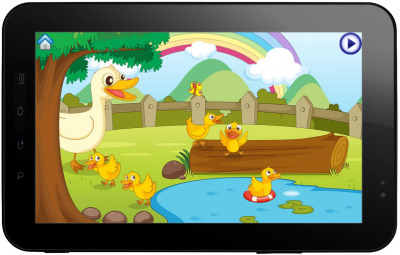 Watch and interact with the ducks as they fly around and play in the water. See if you can tap the butterfly! A counting song that features five unique frogs that love to eat bugs - and there is an endless supply of bugs! As the song progresses, the frogs jump in the water until there are none left. 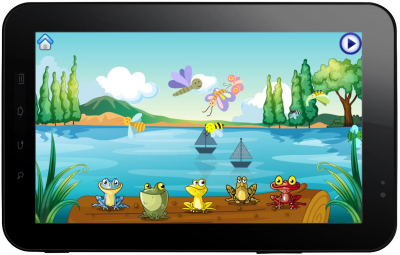 Tap on the bugs to eat them, move the frogs around, touch the sailboats, and more! A classic song that is often a first for children. This song features Mary, her lamb, four verses and a world that builds as the song progresses. 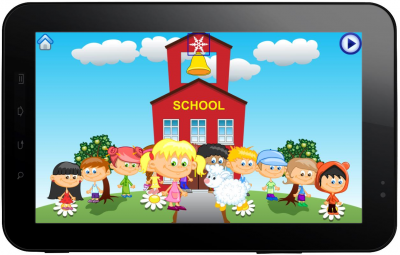 Make it snow and make it green, ring the school bell, play with the school children, pick apples, and more! 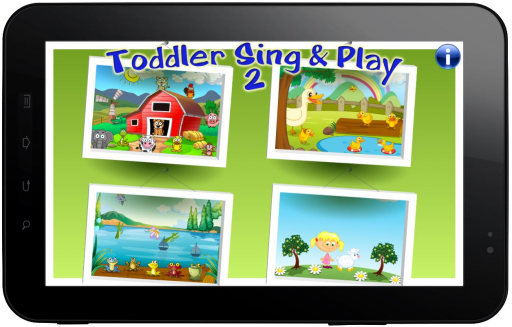 Download Toddler Sing and Play 2 Pro from these app stores today.